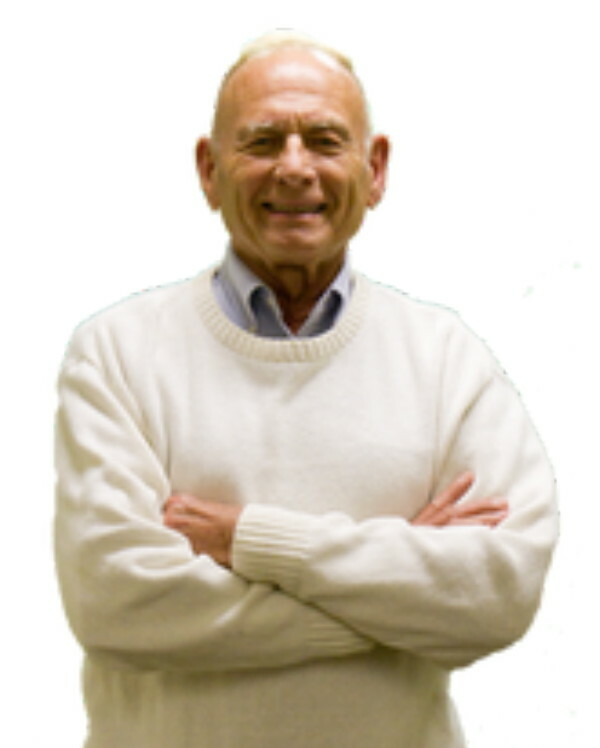 C. NORMAN SHEALY, MD, PhD is a neurosurgeon, psychologist, and founding president of the American Holistic Medical Association. 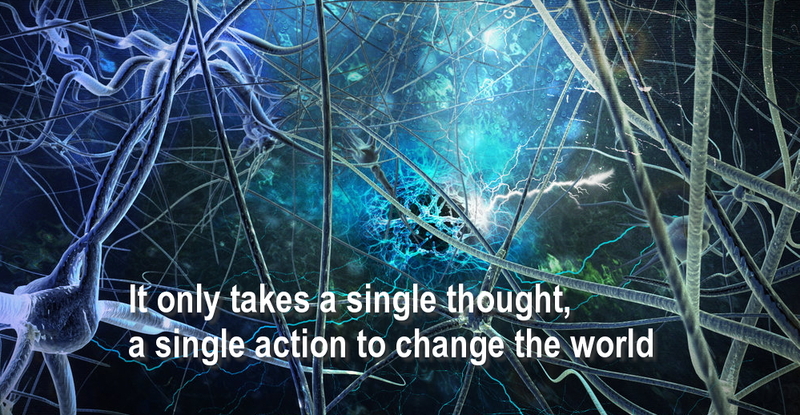 For over three decades, he has been at the forefront of alternative medicine and alternative health care. He holds ten patents for innovative discoveries in medicine, has published more than 300 articles, and authored more than 24 books. 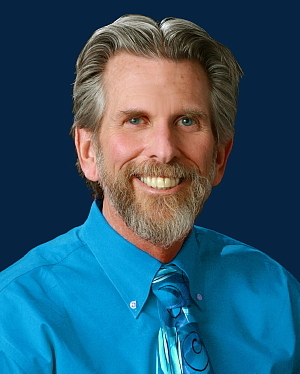 He is the co-founder of the American Board of Scientific Medical Intuition, and perhaps the world’s foremost medical expert on medical intuition.